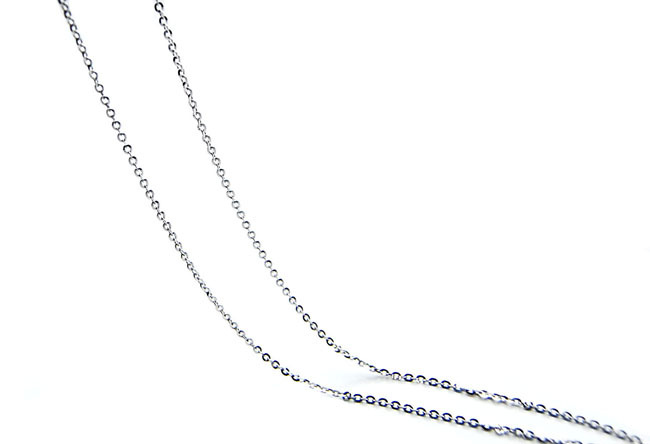 Click the button below to add the chain 01 (1.4 MM ITALIAN 18K (750) WHITE GOLD CHAIN 45CM , 18" LONG ) to your wish list. 18K(750) white gold 1.4 mm Italian chain (45 cm) , 18inches length . This white Gold Chain Is Ideal For Your Pendant .